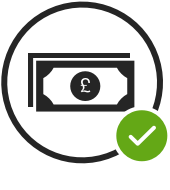 Crowdfunder is raising £1,000,000 investment on Crowdcube. 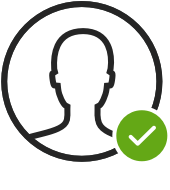 Capital At Risk. 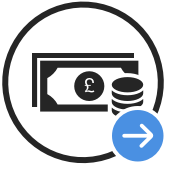 Crowdfunder are the UK’s #1 rewards-based crowdfunding platform, have an online community of over 350,000, and operate in the £1.74Bn alternative finance sector. Since 2012, they have raised over £10 million for thousands of business, social enterprises, charities and individuals and are now profitable and cashflow positive. 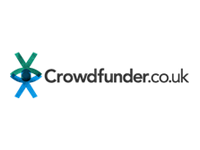 Crowdfunder are raising funds to scale to their technical development, marketing and business development activities. 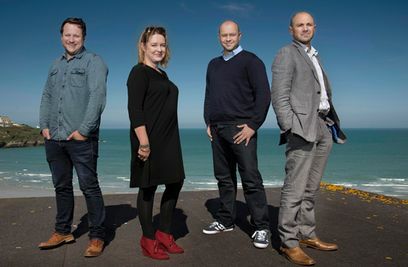 Crowdfunder was founded by Rob Love, Simon Deverell (River Cottage.net, FishFight.net, energyshare.com), Dawn Bebe (UK Grazia) and Phil Geraghty (Scoot and Touch Local). 23 Nov: We're overfunding! Thanks a million.